Office Partition There are 3 products. We having a more then 5000 sq.ft Factory & Material Store to backup our install team and alliance team for more productivity & also efficiency . You can get Office Concept , Partition Material Sample & Glass Colour Type here . More infomation welcome to contact us at 03 5891 1701. 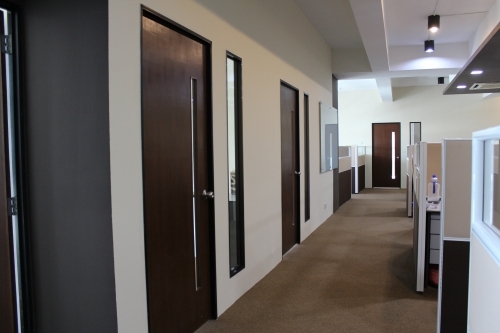 Shelton Office specializes in office partition building. The available types of partition include glass partition, which can come as clear glass, or frosted glass for privacy, aluminum glass partition, which is basically glass partition with an aluminum frame and the gypsum board partition. This category comes in a simple but sophisticated style. It is where you have an aluminium frame with glass partition. Therefore, there is that extra protection to your glass. 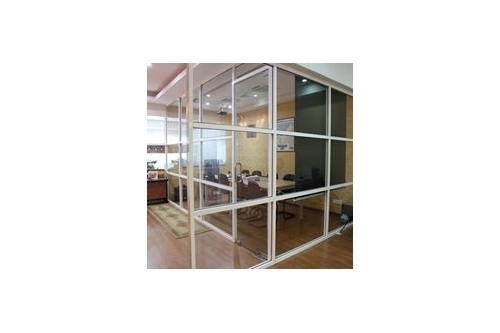 What are the advantages of installing aluminium glass partition? 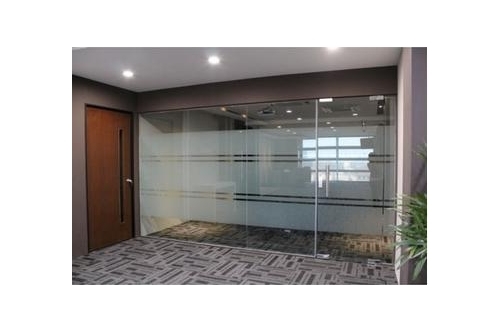 Aluminium glass partitioning ensures easy sharing of office space. Shelton has an installation and alliance team for high quality services. Comfort is assured at the office therefore; employee will be more motivated thus more productivity and efficiency.